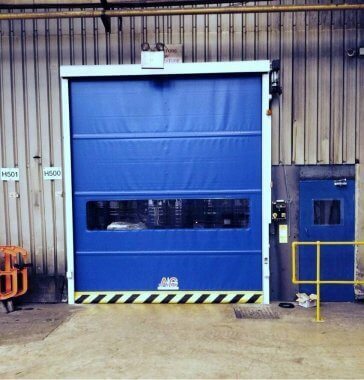 High speed doors are often required in a manufacturing or storage environment where temperature control is of paramount importance or you work in an industry where the doors need to open as quickly as possible. A&C Maintenance have a range of products that can suit your business’s requirements and we’ll find the perfect solution for you. Some of the industries in which we have fitted high speed doors include emergency services applications, where police cars, ambulance or fire engines need be dispatched with no time wasted. We’ve also provided doors for engineering plants where the specialist products created require a constant temperature to be maintained throughout. 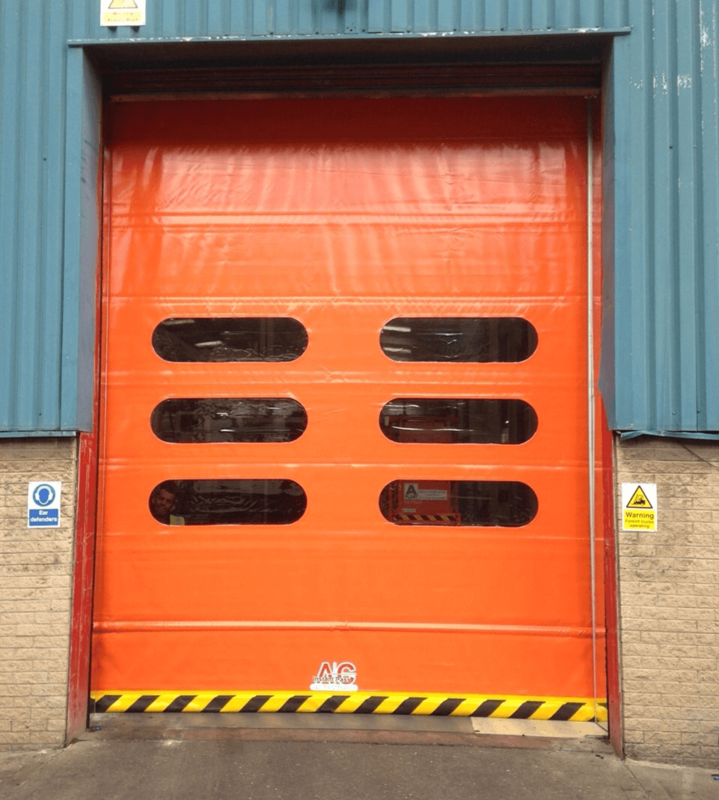 Industrial roller doors are perfect for quickly opening and closing access to your premises, for whatever reason you need this feature we can offer you the best prices and great service. All of our doors come with excellent installation and shutter service and we can ensure that the high speed doors remain in a serviceable condition by signing up for one of our long term roller shutter maintenance plans. You can find out more about our products by browsing below, but to arrange for a quote or to speak to one of our experts, contact us today on 01909 568 010 or sales@aandcmaintenance.co.uk.